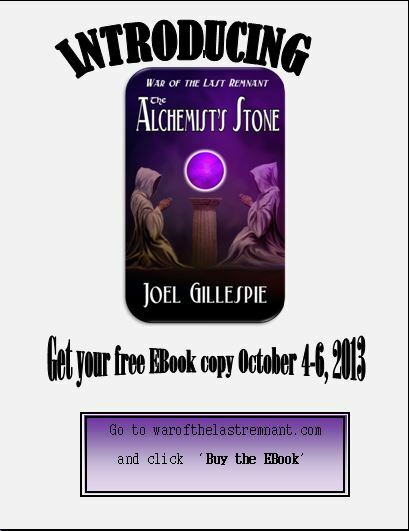 I am trying to promote my book, which is free ALL WEEKEND! Please share this post and/or reblog so your friends/followers can see! I’m really trying to get my name out there, so any help is greatly appreciated!